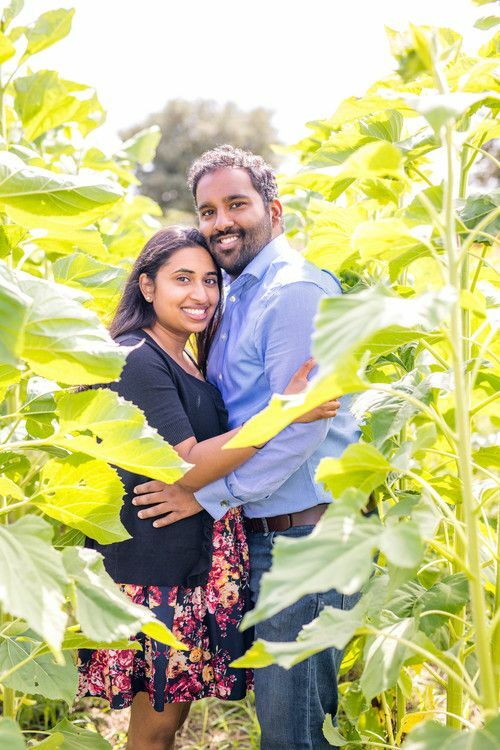 Smijai contacted us a few weeks ago to start planning his secret proposal to Sheena. 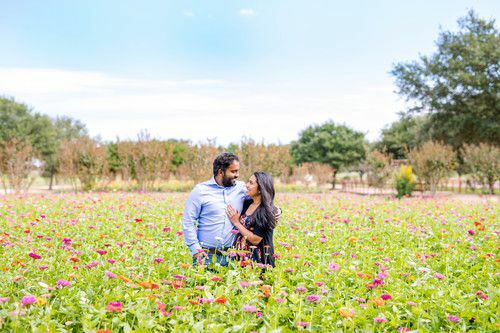 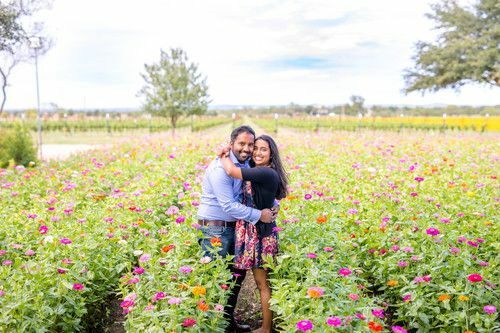 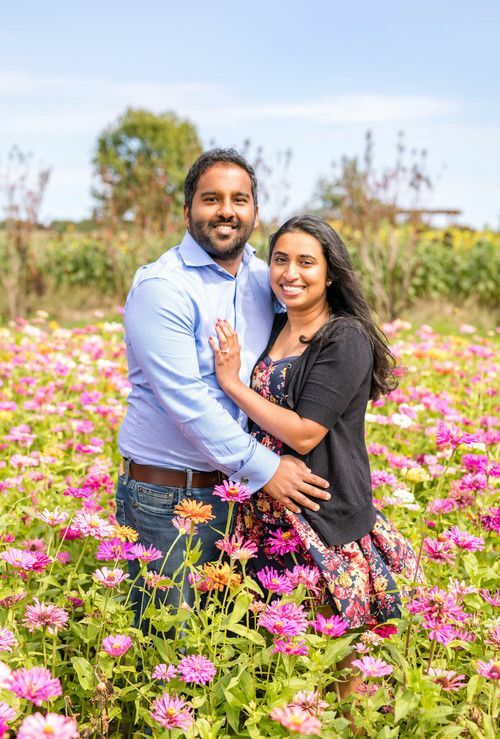 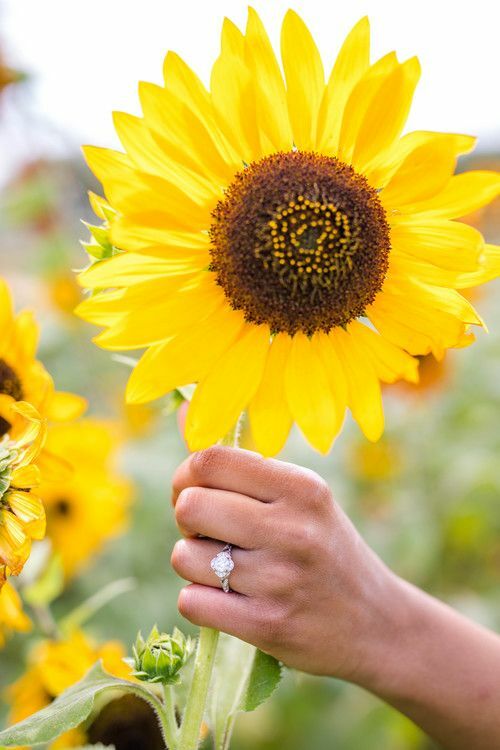 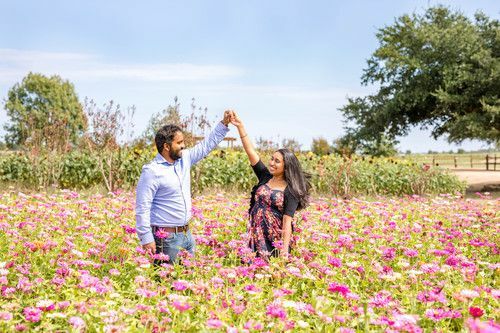 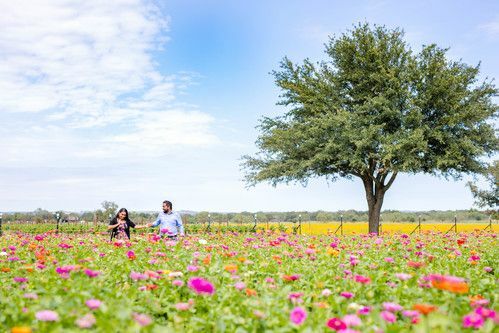 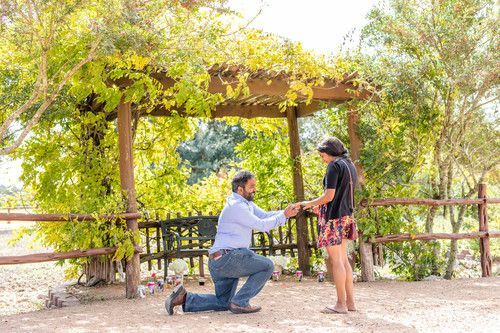 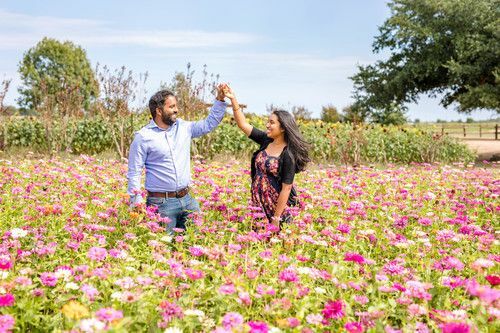 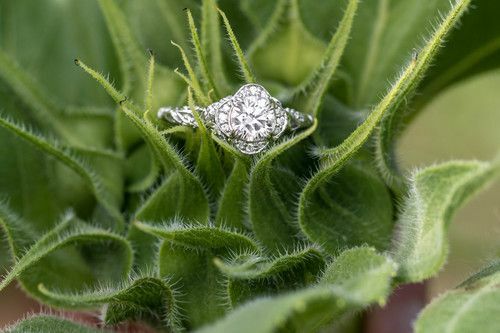 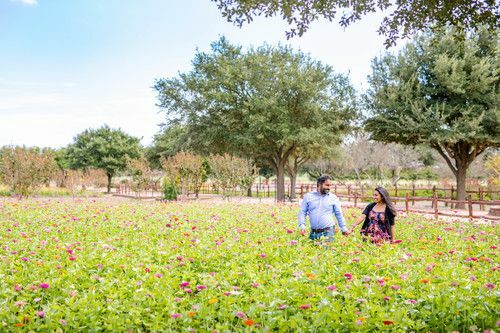 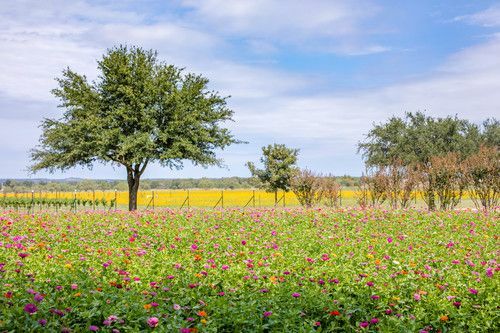 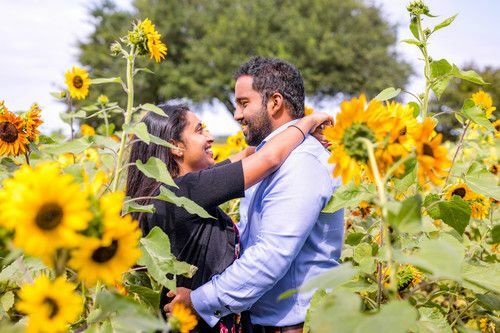 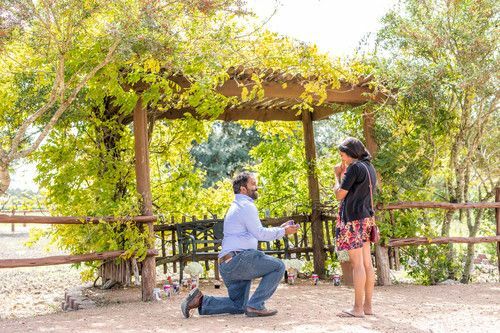 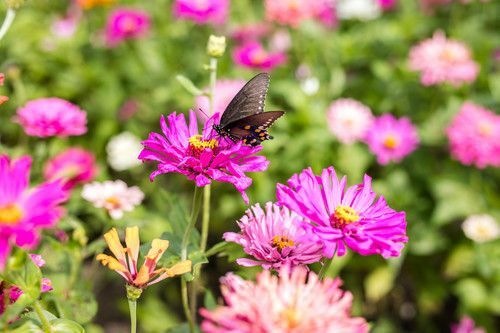 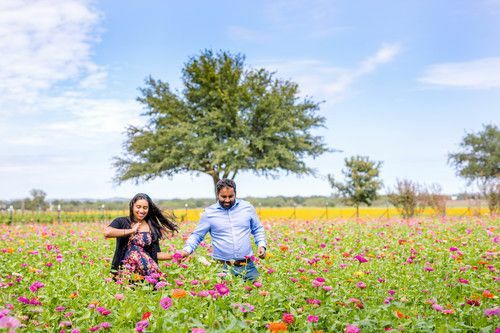 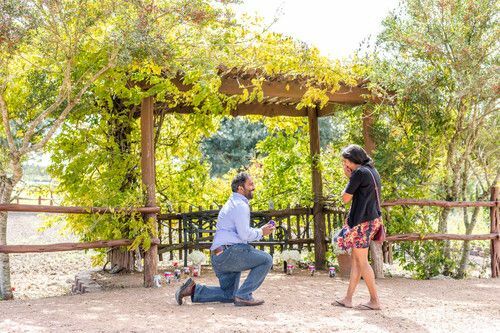 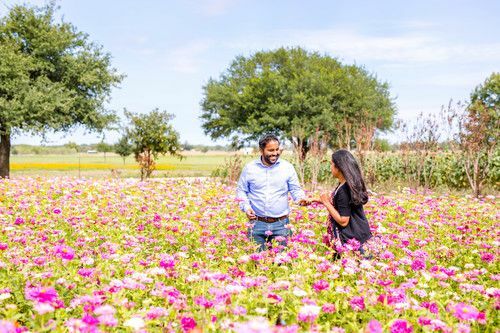 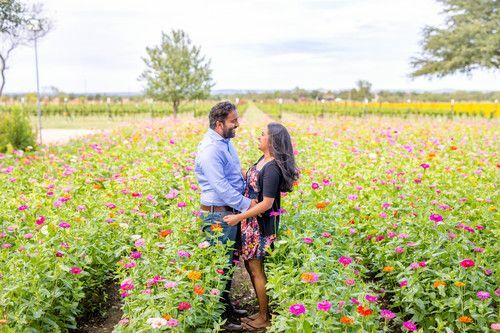 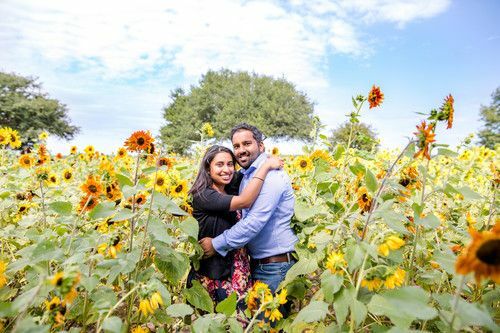 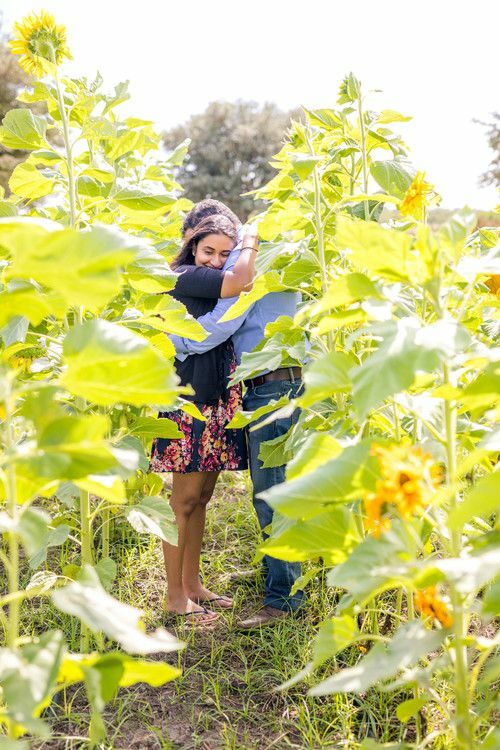 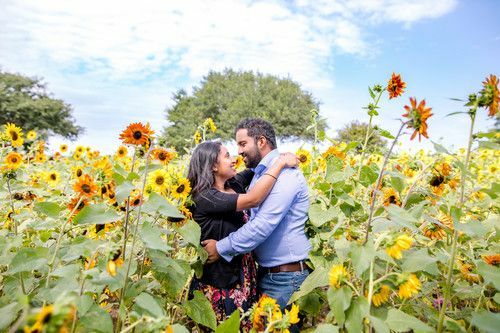 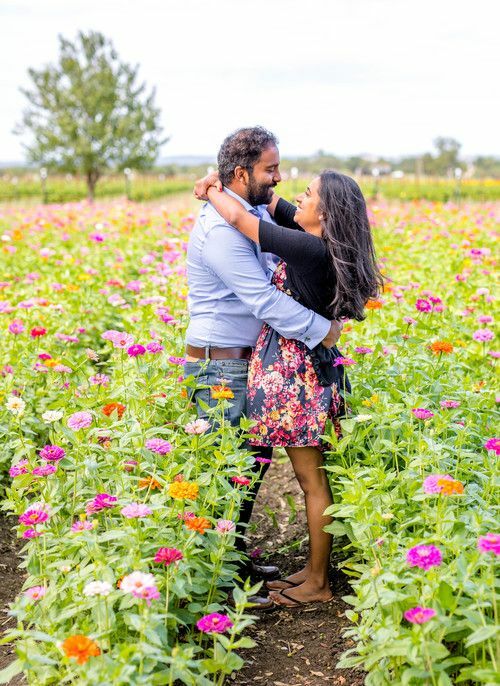 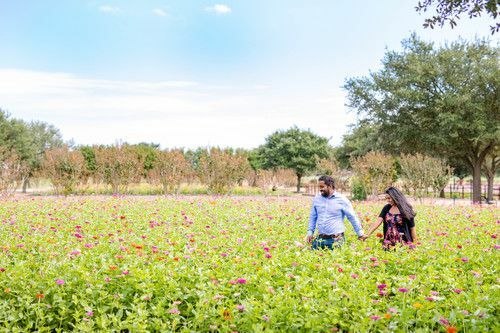 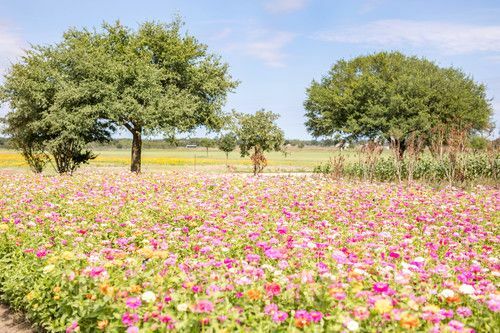 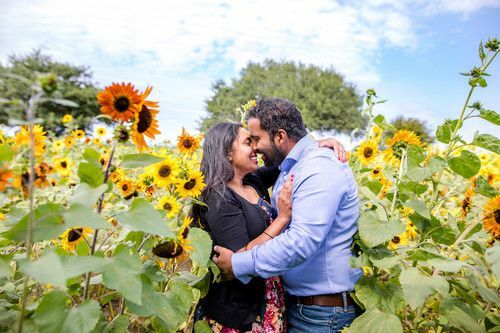 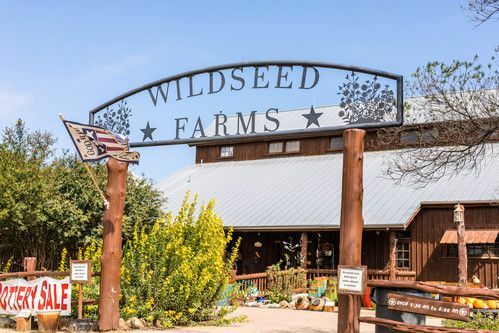 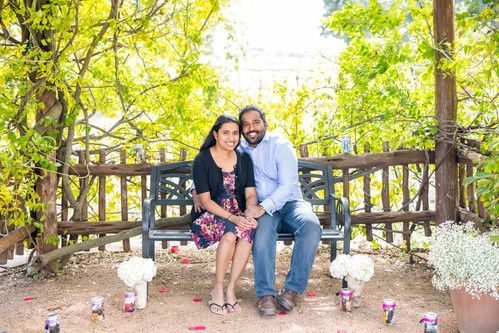 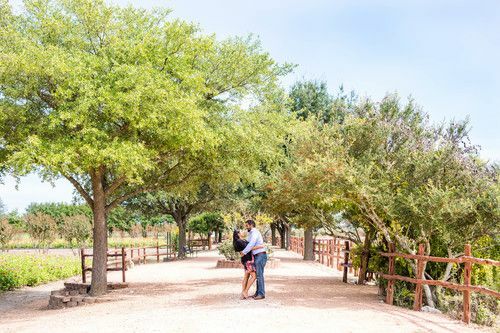 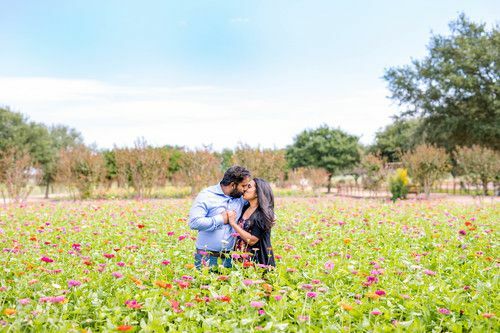 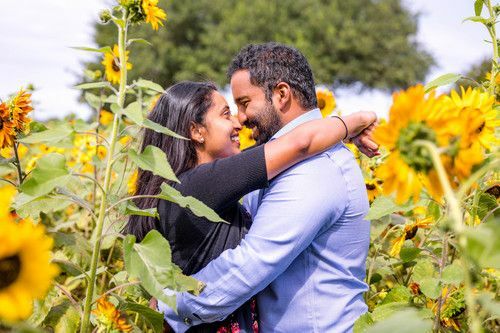 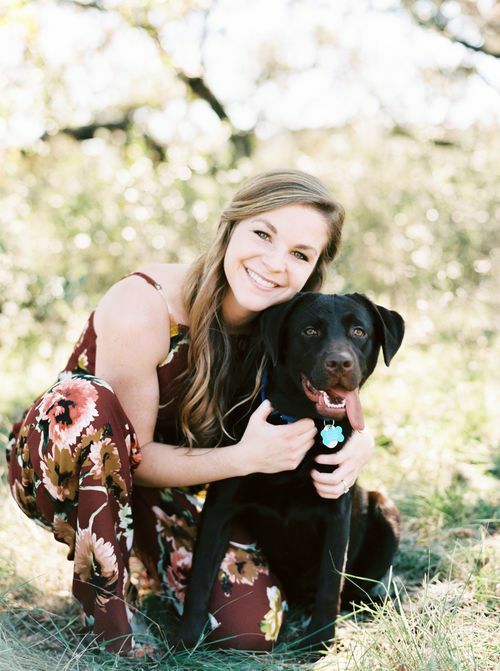 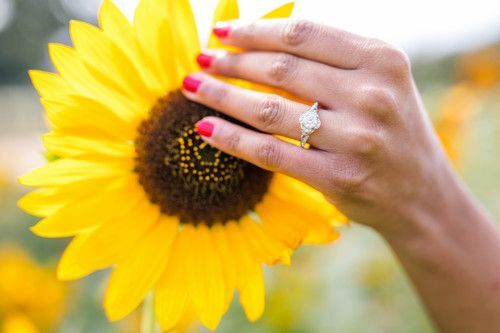 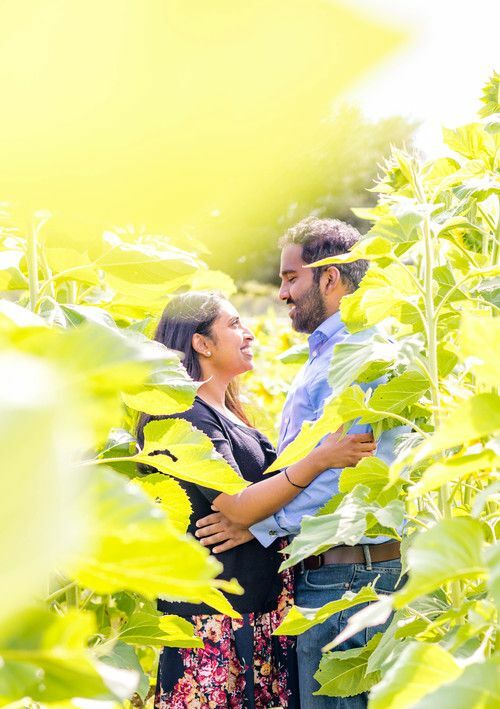 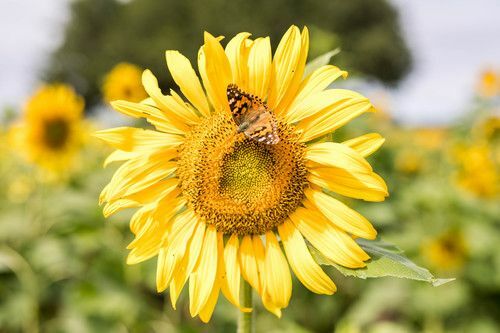 He knew that he wanted Wildseed Farms in Fredericksburg, Texas, to be the spot where he asked Sheena to marry him because of how beautiful the wildflowers are this time of year. 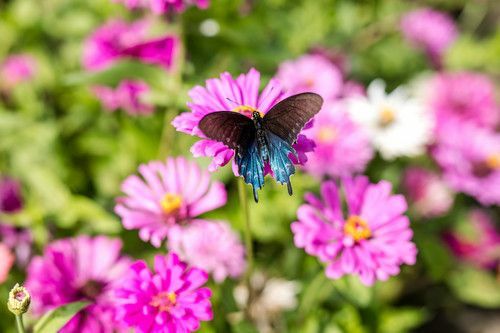 Plus, they have a butterfly garden, and he said that Sheena loves butterflies. 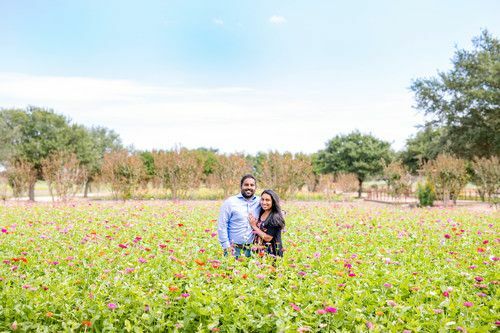 Corbin and I got there early to decorate the proposal scene with flowers and mason jars that had photos of Smijai and Sheena that he had put together beforehand. 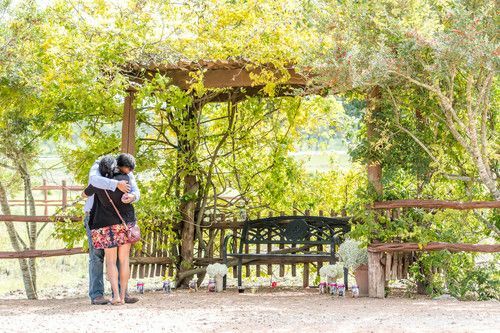 Sheena was so surprised when she walked up to the bench and saw their photos displayed. 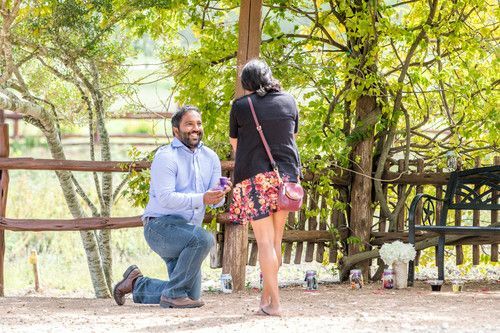 Smijai was smiling so big when he pulled out the ring and got down on one knee. 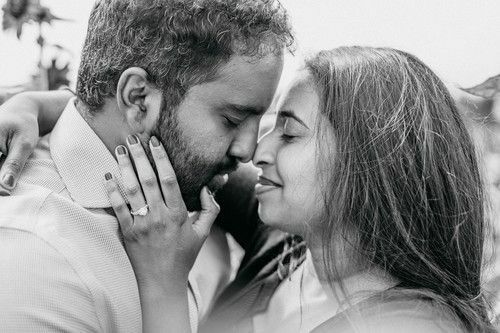 Sheena's hands flew over her mouth as she gasped in surprise. 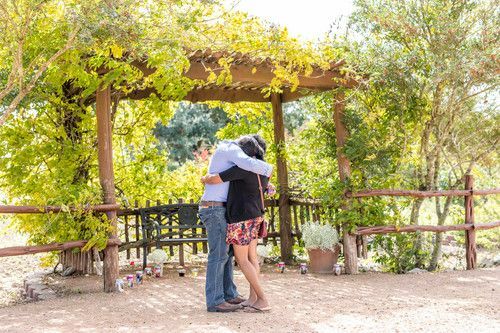 She, of course, said "yes," and they had a sweet, long hug together. 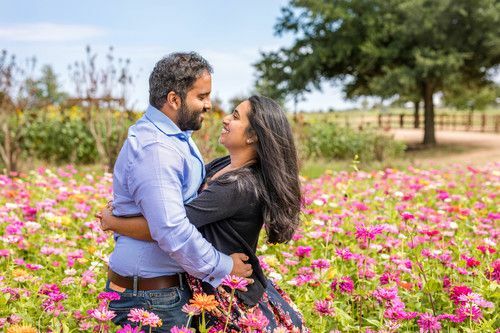 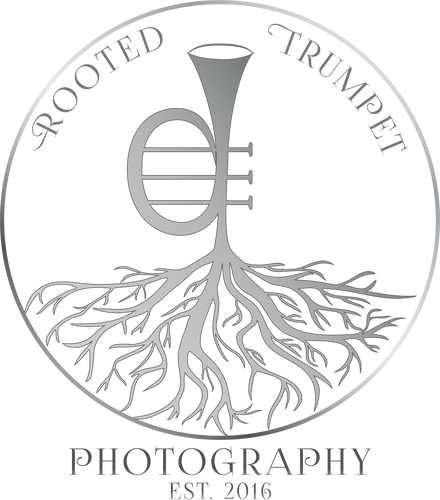 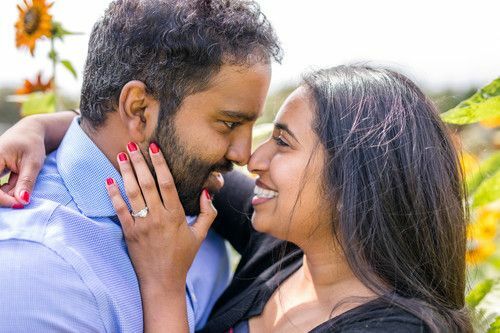 We finally introduced ourselves to Sheena and told her how Smijai had worked hard to put all of the details together for her, including hiring us to capture their special moment. 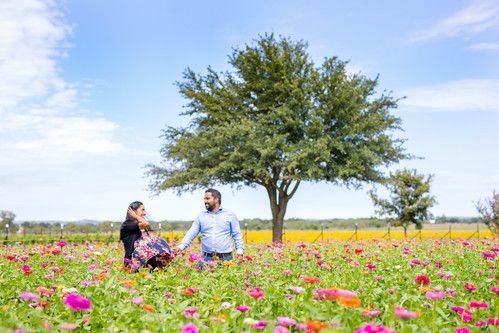 We had lots of fun walking among the wildflowers and taking photos of the two of them together. 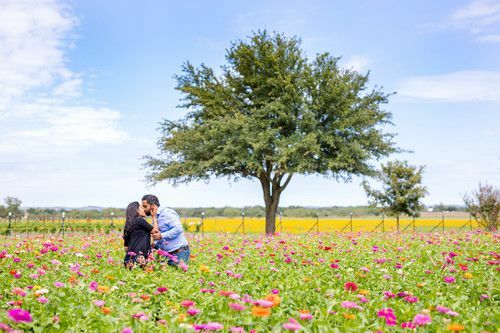 It was such a windy, sunshiney day full of beautiful colors and lots of smiling. 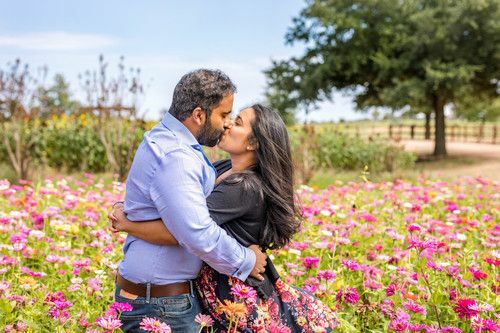 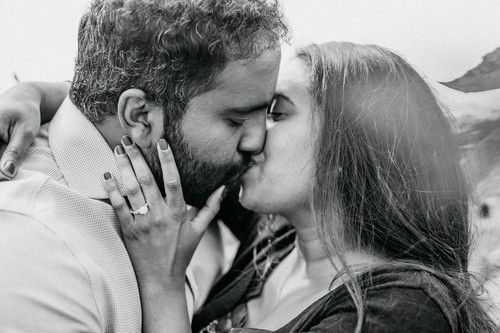 We are so happy for Smijai and Sheena and their wonderful future together!